The Supreme Court is scheduled to pronounce verdict Wednesday on three contempt applications filed by Telecom equipment maker Ericsson against Reliance Group chairman Anil Ambani and others for not clearing its dues. A bench of Justices R F Nariman and Vineet Saran on February 13 reserved its judgement when Ericsson India had alleged that the Reliance Group has money to invest in the Rafale jet deal but they were unable to clear its Rs 550-crore dues, a charge which was vehemently denied by the Anil Ambani-led company. Ambani told the top court that with the failure of its assets sale deal with elder brother Mukesh Ambani-led Reliance Jio his company has entered insolvency proceedings and is not in control of the funds. 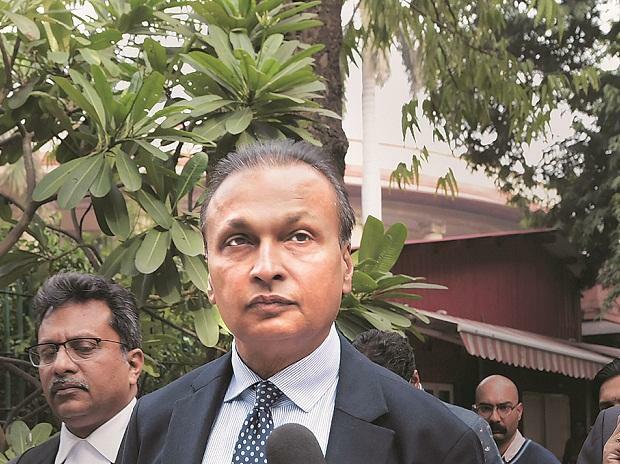 Reliance Communications (RCom) had told the court they had tried to move "heaven and earth" to ensure Ericsson gets its due but was unable to do so due to failure of assets sale deal with Jio. The court on October 23 asked RCom to clear the dues by December 15, 2018, saying delayed payment would attract an interest of 12 per cent per annum.